It is not uncommon for parents to make plans for their family to take care of their oral and physical health on regularly scheduled bases. In fact, when moms are diligent about these matters, they may keep a calendar with all of the visits along with all of the associated dates and times. This is especially the case if the parents want to ensure that both oral and medical needs are being met. Having said this, even though most recommendations for visiting your dentist may actually say twice a year, this number may vary greatly based on the individual and their needs. Primarily, the twice of year rule normally relates to the times that you need your teeth cleaned and evaluated by the dental office professionals in the practice that you visit. In either case, you should understand a little bit more about dental care before you limit the number of visits that you schedule. Hence, here are a few things that you need to factor in when you are thinking about when you should go. As previously mentioned above, the number of visits to a dental office that is normally recommended by this industry is twice annually. For some, this may be a scheduled appointment at the beginning of the year and one in the middle. Or, the parents in the home may have the dental office to contact them for a reminder based on the last time the appointment was kept. 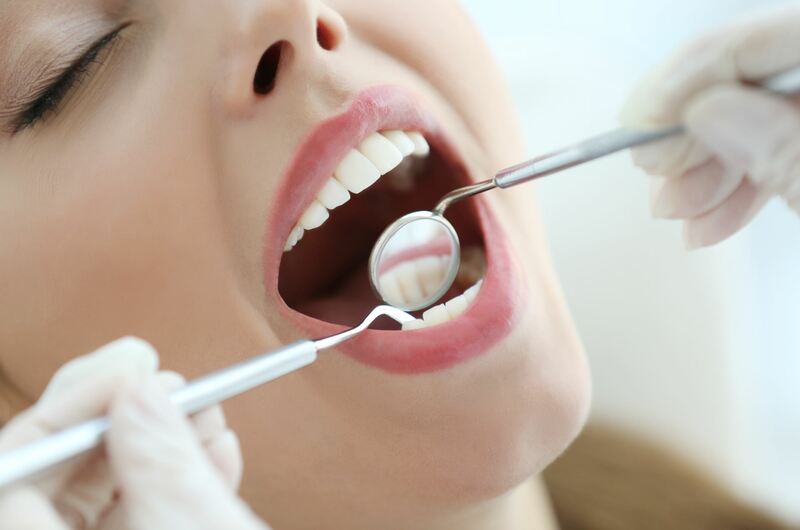 So, twice a year appointments are usually the norm in many cases since the dental staff will have a chance to clean your teeth thoroughly and evaluate them for cavities to see if other dental work must be performed right away. While annual appointments for cleaning is the norm, some individuals may need to visit often for other reasons too. 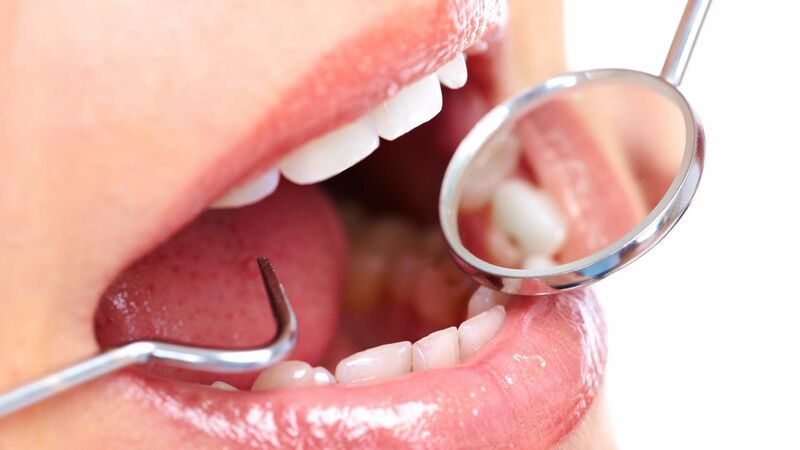 Typically, when the dental assistant is required to perform a certain type of cosmetic procedure, the individual may visit the dentists several times during the year for follow-up and any thorough complicated procedures to be completed. Sometimes a patient’s teeth may be damaged for a number of different reasons and someone in the dental practice will need to perform some kind of dental care correction before it leads into bigger problems down the road. Thankfully, with the help of the dental practice’s professionals, corrective dental care has to be scheduled at the appropriate time. When this is the situation, the dentists will increase the number of visits themselves in order for the patient to receive the proper dental care. In addition to scheduling dental appointments for certain corrective action, the patient may have a dental emergency that needs to be taken care of quickly too. Normally, a dental pain emergency can occur for those who may have had damage to the teeth, a cavity that results in a lot of pain or a dental care appointment that revolves around wisdom teeth that needs to be pulled.